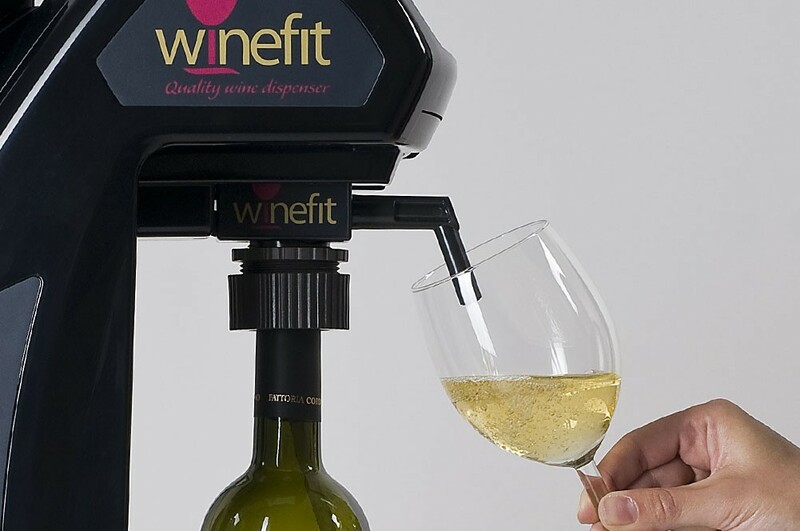 ONE is absolutely the most versatile wine-dispenser. 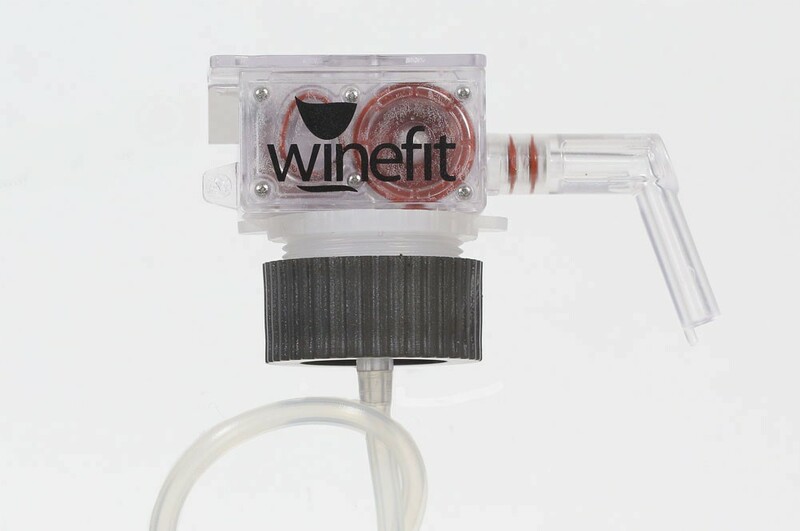 It’s handy, light, it has a minimum overall dimension and you can place it everywhere. 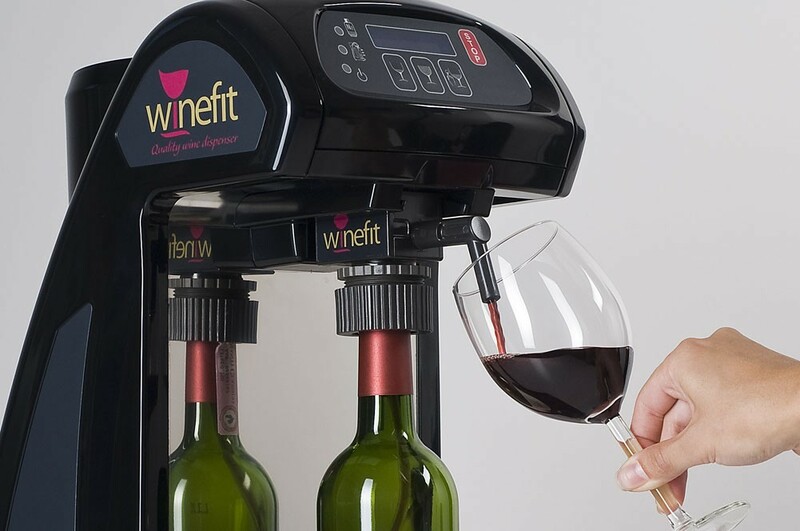 Just click on the “ON” button and you will be ready to serve as many bottles as you wish. 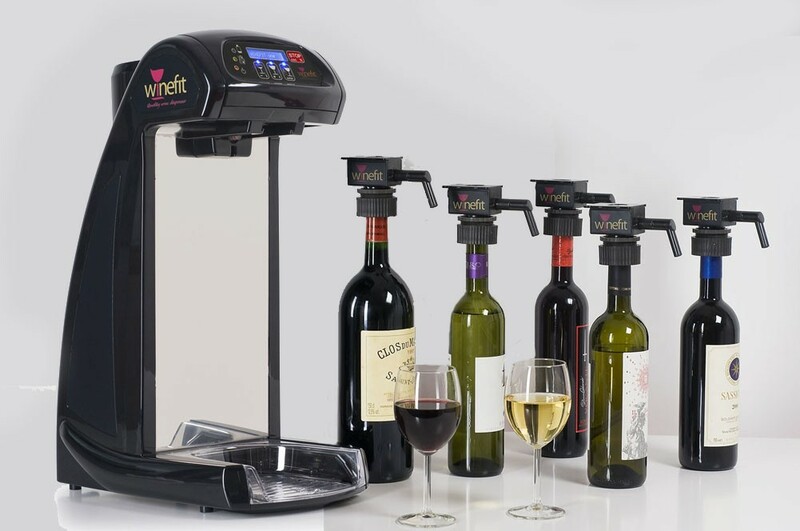 tasting quantity, full glass quantity and free delivery quantity. 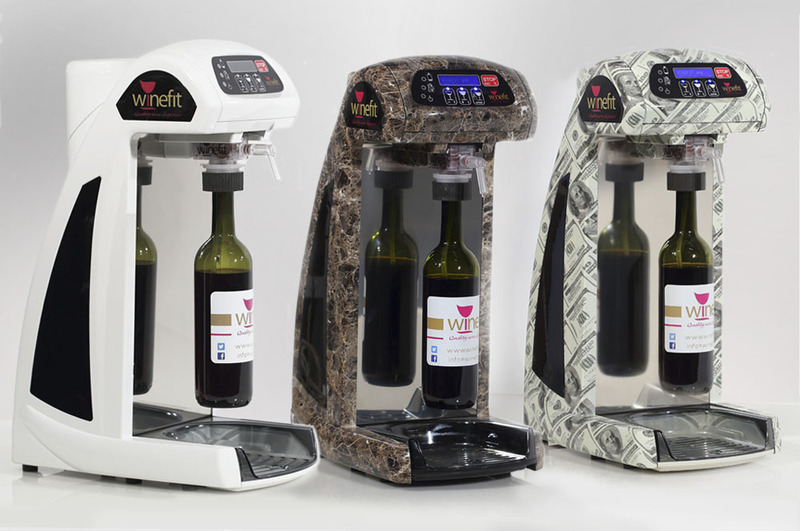 unlimited number of bottles between 0.375lt and 1,5lt. 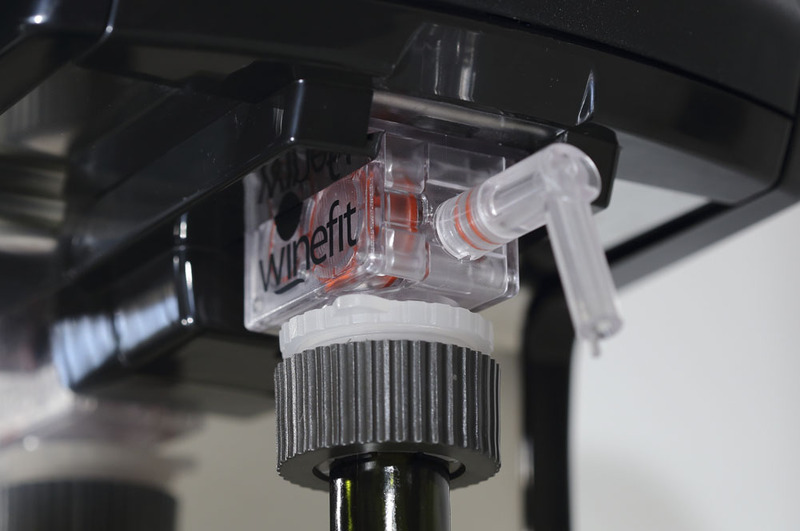 Thanks to this exclusive technology Winefit creates a revolution in the service of quality wine by the glass granting the best result with the minimal amount of space. 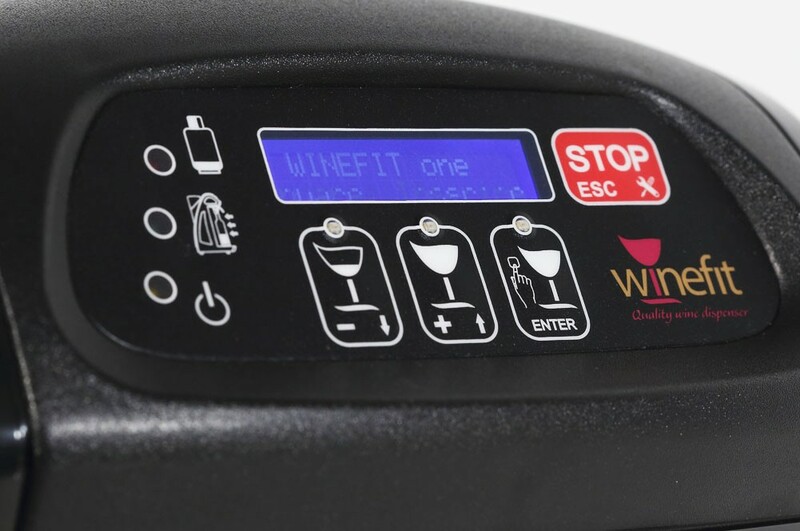 also to the external winefit battery (option).